Speaking more than one language is no easy goal to obtain. 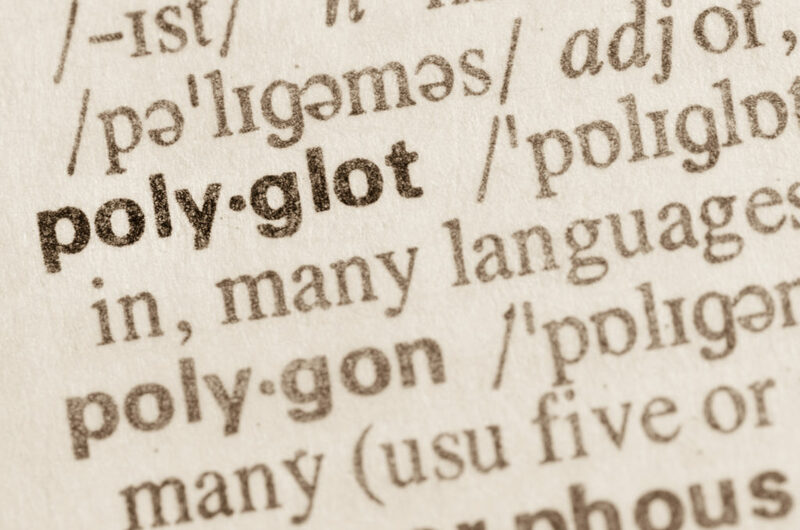 So, imagine being a *polyglot that can speak 59 different languages. Liberian-born Lebanese, Ziad Youssef Fazah, claims to be able to do just that. There has been widespread debate whether or not Ziad Fazah can indeed speak, read, and understand 59 different languages. There have even been surprise tests given to Fazah in order to catch him off guard. However, this particular translator spotlight is not to take a side in the debate, but rather to applaud any polyglot who attempts to increase their amount of spoken languages. In our world of providing professional translation services for conferences, legal interpretation, and more, we know just how big the mountain of translation is!